This time round we have refreshed the event with a new start point and some new roads to warm up the day. 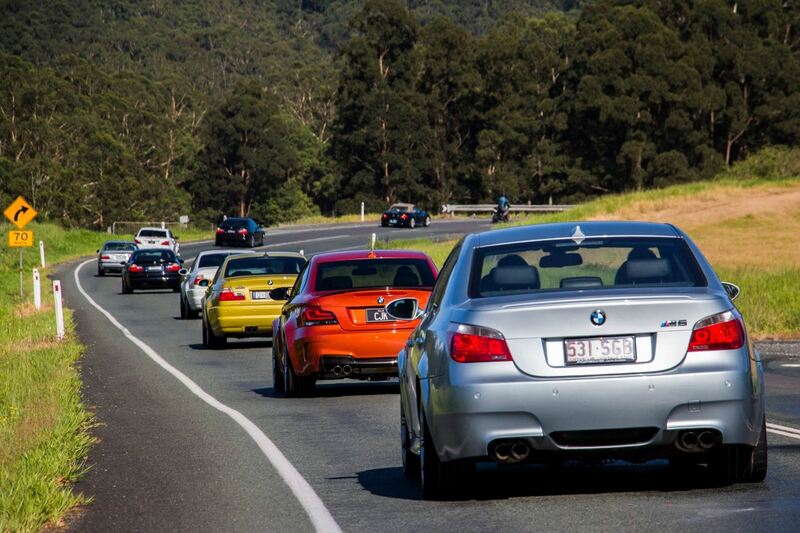 As one of our premier dive day events, those who have been before will attest to the quality and diversity of the roads. From open valleys to the twists and turns of mountains you are sure to enjoy every minute of this drive. If you have never been on this run before you can expect to be blown away by this one. Our lunch destination is the Mt Warning Hotel, who have hosted us before. They are more than happy to have us return and are looking forward to seeing us again. You will be able to order A-La-Carte from the menu as you please. You can expect the drive to take about 3.5 hours with a rest stop along the way. I am looking forward to seeing many of you there to share the experience.